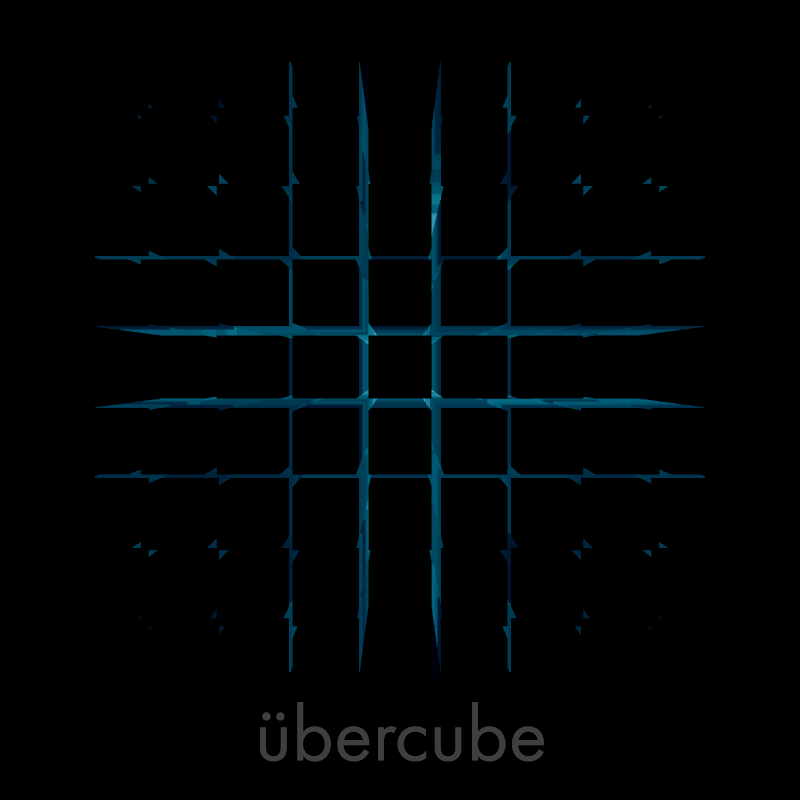 Can you solve the Übercube? This small game prototype was created as an university project. 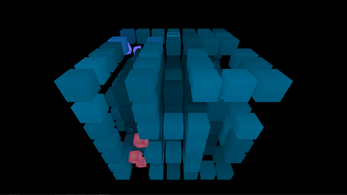 At the moment it contains the first six levels which you can play and test. If you liked it, we would be happy to get some feedback from you. Let us know what you liked and what needs some improvements. You can change the direction of the arrows. Colored arrows only change the direction of cubes of the same color. The cubes need to reach a goal of their color. 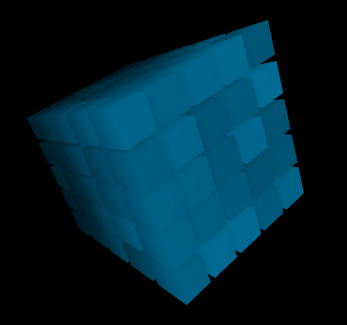 Cubes go straight until they hit a wall. 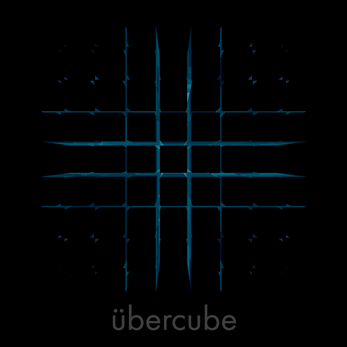 An Übercube is solved if every cube color reaches its goal. In the near future we want to add more levels to the game and publish it as a standalone for Windows, Mac, Linux, Android and iOS. So stay tuned! Please remember that this is not the finished version of the game. Feedback is always appreciated. Stay tuned for news.